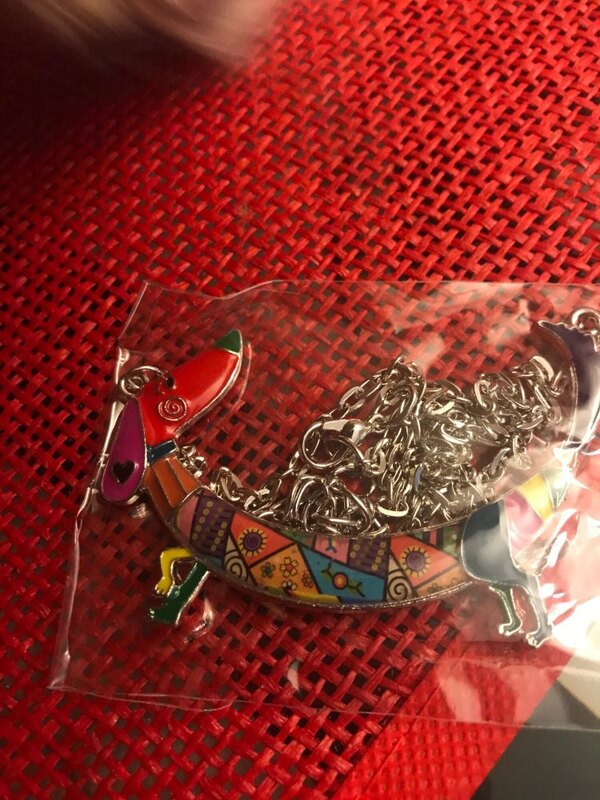 Thanks to the seller, Fast shipping, beautiful. recommend. 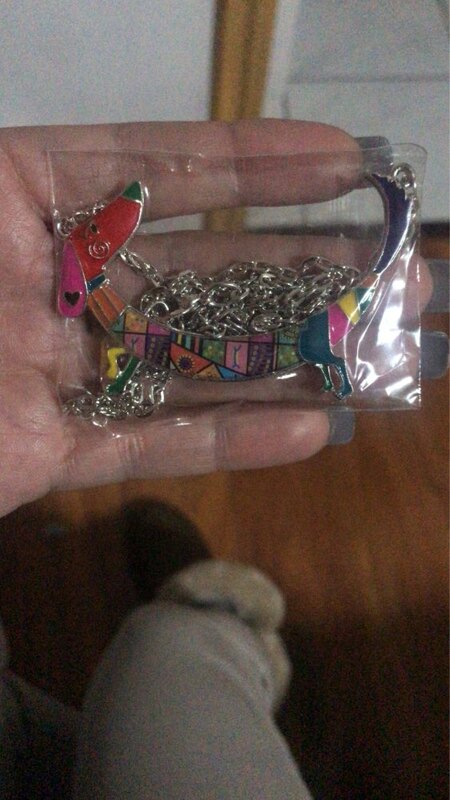 Well, But Chain very Standard Poor, doggy very nice and good furniture size.